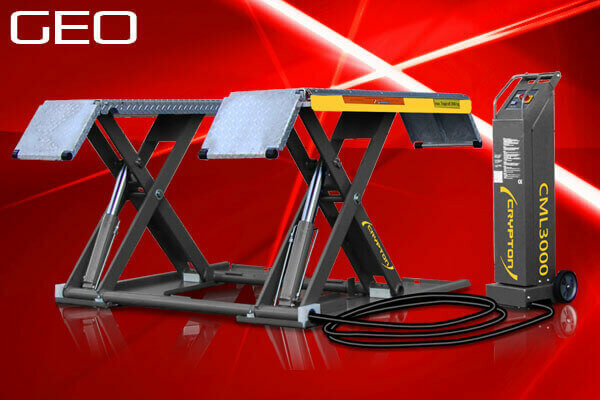 Garage Equipment Online are one of the United Kingdom's leading suppliers of CE certified automotive servicing lifting equipment, we can provide your garage workshop with a range of professional and affordable car lifts that are ideally suited to a wide range of vehicle servicing applications. From our entry level 2 post car lifts to our professional range of MOT lifts, our experts sales team are on hand to provide you with practical advice and assistance to ensure that you get the correct car lift to meet with your garages individual requirements. GEO aim to have your order dispatched throughout mainland UK within 24 hours of purchase, with European and rest of the world usually within 14 days of order depending on location, you can also collect your purchase from our warehouse by appointment, please ensure that you have adequate facilities in place to offload the item once it reaches its destination. If you require you car lift to be installed into your business premises we will need to arrange a suitable date for our qualified garage equipment installation engineers to attend your premises, due to the large volume of car lifts supplied and fitted by GEO lead times for our installation service are typically between 1 and 2 weeks, we can also arrange for a freelance equipment engineer who is local to you to carry out the installation for you if time is of the essence and we are fully booked ask for details. 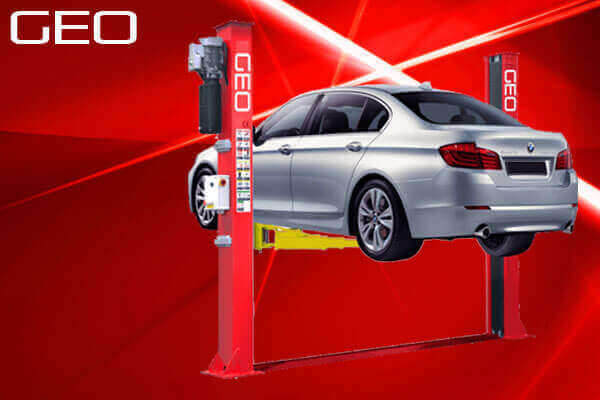 The entire range of car lifts supplied by GEO carry a 2 year parts warranty, Crypton vehicle lifting equipment comes backed with a 3 year parts and labour warranty. Garage Equipment Online are one of three garage equipment suppliers in the UK who can offer our clients highly superior UK CE certified car lifts, we go the extra mile when it comes to your safety. So to ensure that our chosen manufacturers maintain not a high but an outstanding level of quality at all times we decided to submit our lifts for testing direct to UK engineers after the most extreme and stringent testing process by a combination of the UK CE office and the Health & Safety Executive. We have been issued with our certificates and are now proud to offer what we strongly believe to be the best quality imported car lift available anywhere in Europe. 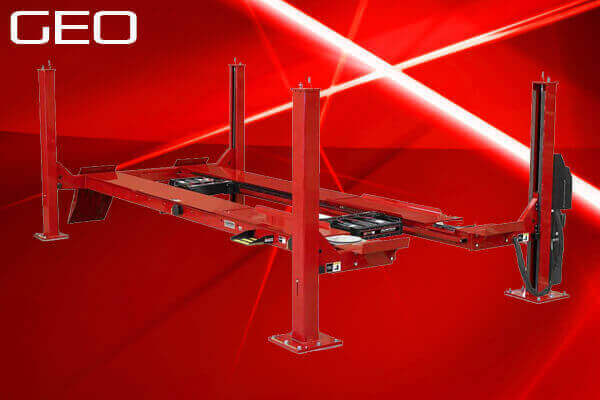 Garage Equipment Online Ltd ensure that our range of car lifts are constructed to the very highest standards using only the highest quality components, by working closely with the manufacturer we are able to supply our clients with professional garage equipment that provides a great return on their investment. 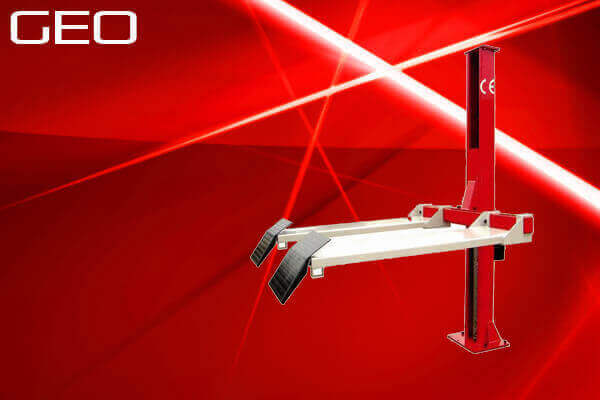 Our entire range of car lifts are thoroughly vetted and CE approved by a UK notifying body, during this process the lift was subjected to thorough HSE load tests of 110% and 150% of its stated safe working load (SWL) and we are very proud to boast they passed with flying colours. 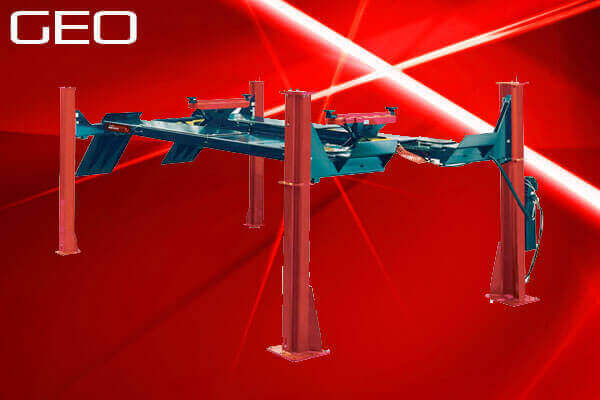 When you buy your car lift from GEO you can rest assured you are dealing with a Company with an excellent reputation for supplying only the highest quality Garage Equipment. For all your vehicle lift requirements don’t delay, contact a member of our dedicated sales team today on +44 (0)151 601 4945.